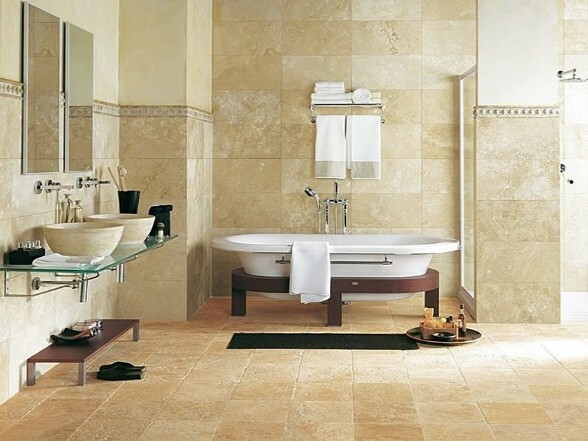 Our bathroom division specializes in that high end designer look without costing the earth. 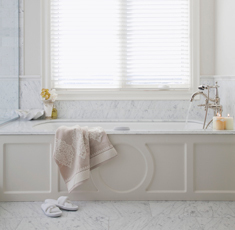 We pride ourselves in having some of the very best tradesmen in Central Scotland who can create a bespoke bathroom which will live up to your every expectation. We have specialist tilers who will work with anything from marble or travertine to hand made tiles - with perfect results every time. 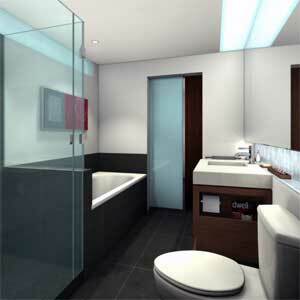 We undertake refurbishment, repairs, and the installation of sanitary ware, showers, and all related bathroom work.